Times posted are Entry Times for the facilities. While some tournament directors let people into the gyms ahead of time, we ask that you respect the entry time listed and wait until that time to enter the facility whenever appropriate. 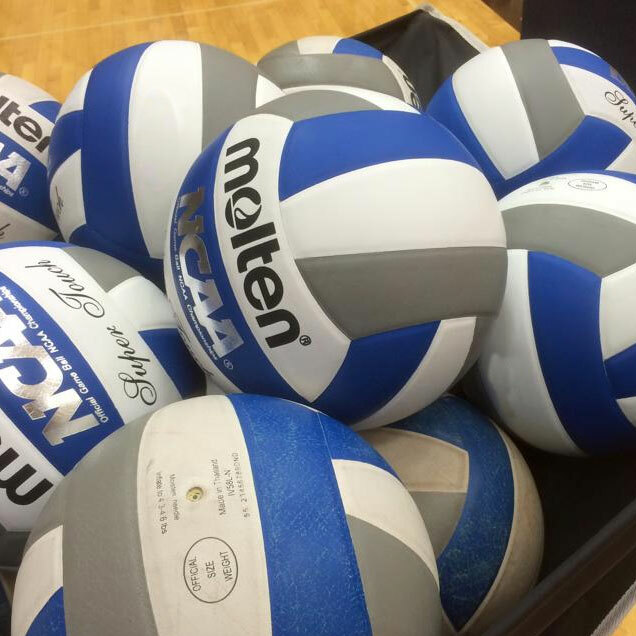 NERVA, the governing body of volleyball in the New England region, is responsible for overseeing the play of the Juniors programs. NERVA ranks the teams based on performance and adjusts rankings after every tournament. NERVA then establishes which teams which will be playing at each level and location and sends that information to the clubs. We will be posting information on upcoming tournaments as soon as we receive it – typically about 10 days before the NERVA tournaments. If you do not see the information you need posted yet, please check back soon. Our directions are compiled from maps, websites, tournament directors, and other souces over a number of years. Please double-check your directions before driving to tournaments – we do our best to keep this list up to date. Click to view the tournament locations and directions. Please plan on entering the gym at the posted time. Clubs are not allowed to open the gym to players and parents early, but games start soon after the doors open. Plan on entering, warming up and playing within 30 minutes. Pack all the food and drinks you’ll need for the day. Facilities often have snack bars available and sometimes have nearby restaurants, but it’s better to arrive with your food and drink already prepared. Many gyms have limited seating for spectators. We encourage parents of our players to attend tournaments and appreciate when you do, but bringing a portable chair along will often make the day more pleasant.